The most awaited Android mobile of the year is finally official. 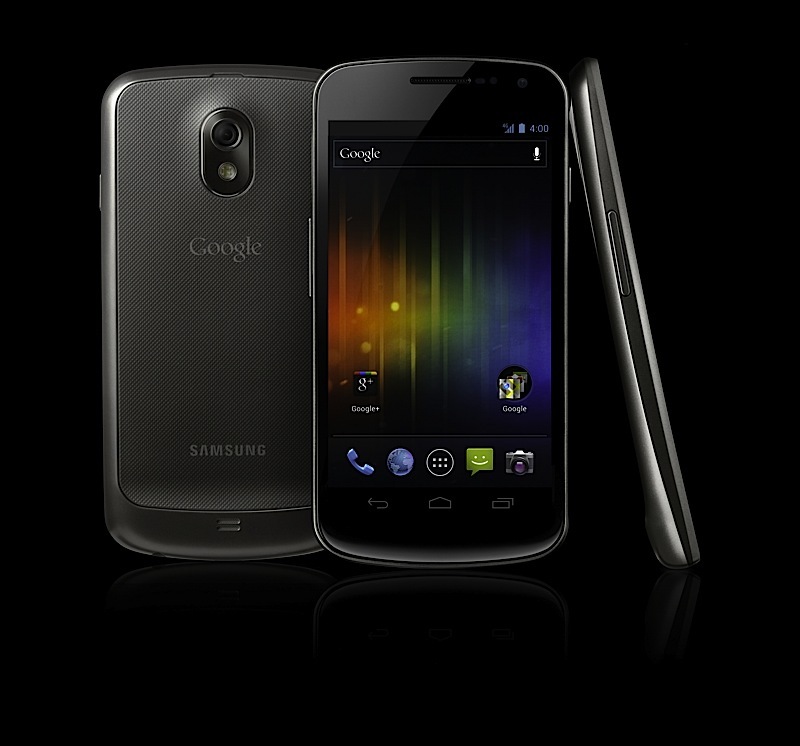 Meet Samsung Galaxy Nexus, the new member of Google Nexus mobile family. It is the successor of Google Nexus S. Samsung Galaxy Nexus will be world’s first mobile phone with HD Super AMOLED screen. This means the screen resolution of Samsung Galaxy Nexus is 1280×720. Just like the previous Google Nexus S, the screen of this latest mobile is little curved. Under the hood there is a speedy 1.2 Ghz Dual core Cortex A9 processor running on TI OMAP 4460 platform. Heavy multitasking fans will be happy to know that Galaxy Nexus has full 1GB RAM. Samsung Galaxy Nexus is little weak in the still camera department as it has only 5 Mega-pixel still camera. But this camera is capable of recording Full HD (1080p) video at sweet 30fps. The latest and greatest version of popular Android 4.0 Ice Cream Sandwich is coming with Galaxy Nexus. Ice Cream Sandwich will bring all the goodies of Android Honeycomb to the mobiles. Android 4.0 comes with many new features like new notification and widgets, improved multitasking, panorama shot, new user interface and much more make this popular mobile operating system more user friendly and attractive.